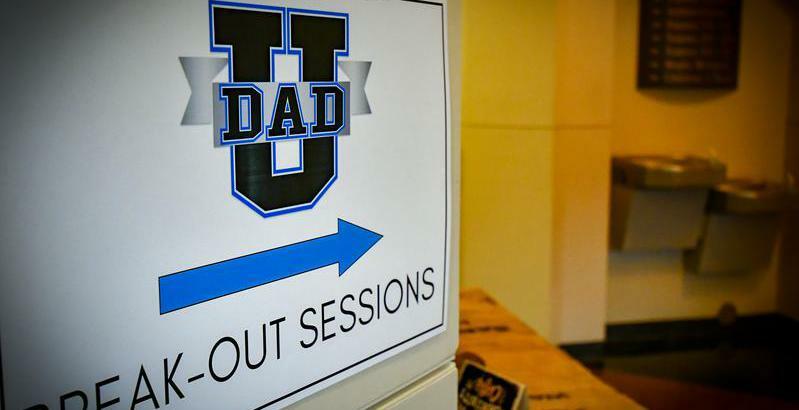 Suit Up Ministries - DADs...Make sure the fast track is the RIGHT TRACK! DADs...Make sure the fast track is the RIGHT TRACK! In 2010 I traveled overseas to Athens Greece. In the airport I noticed that one of the airlines at one of its gates had a sign that said “all fast track” customers enter here. It looked like the line was smaller with much less wait time. DADS...my first I thought was…I want to travel by fast track too…especially if it means that I can get on the plane first and sit in a bigger seat with more leg room!....Then I realized that those flying by fast track paid more for their ticket…a lot more! Fast track at a higher price…at second thought did not look so good anymore. Besides as far I could tell…I believe that our arrival time would all be the same! John 14:6: Jesus said, "I am…the way, the truth, and the life. No one comes to the Father except through Me. Now this is THE fast track worth paying for! The question reamains...is it "worth it to you to pay the price here on Earth for a seat later in heaven?" DADs...when it comes to your flight with Jesus…are you on the fast track to heaven or do you allow your environment, your desires, your temptations to move you to the wrong gate of life that is only filled with temporary comfort that fades and soon forgotten? DADS...get in the game. Get off the bench. Be the DAD God had called you to be!